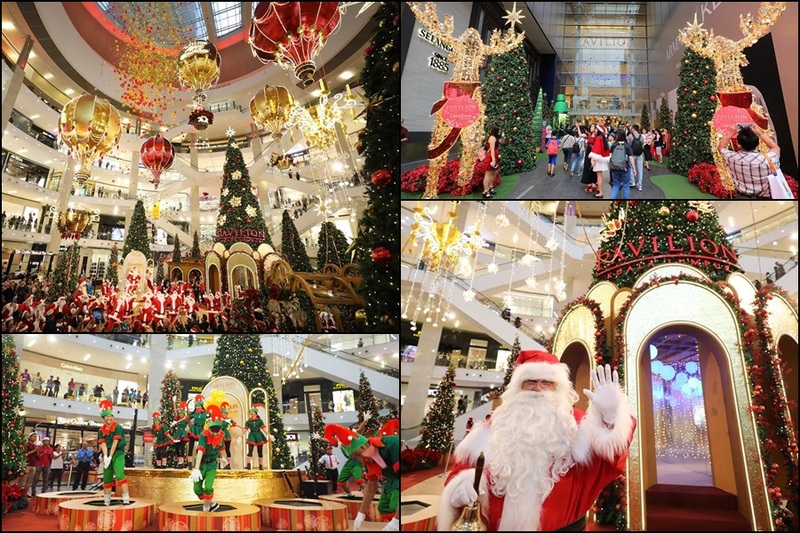 Home / celeb / christmas / christmas decorations malls / feature / Gallery / shopping malls / 8 best Christmas theme decorations for malls in Malaysia! 8 best Christmas theme decorations for malls in Malaysia! Deck the halls with boughs of holly, Fa, la, la, la, la, la, la, la, la! 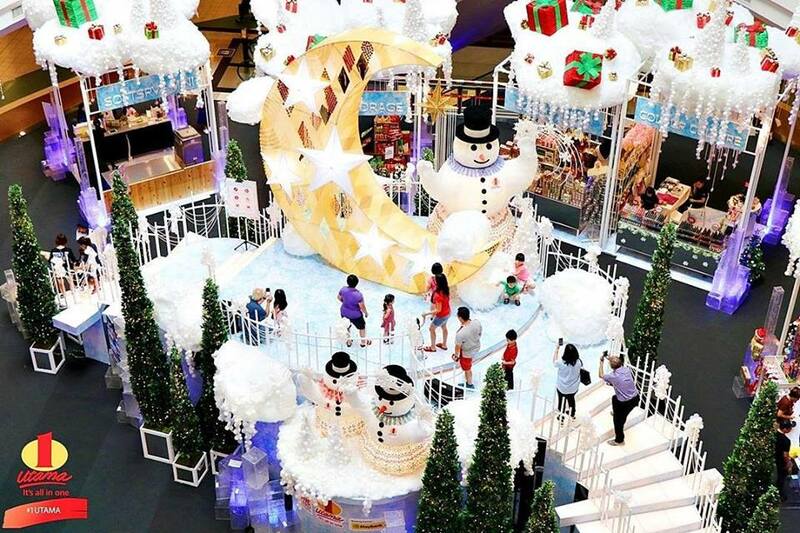 It is that wonderful time of the year again where every mall (especially) in the Klang Valley get to show off their creativity and decor skills to make the spirit of Christmas more lively and festive! 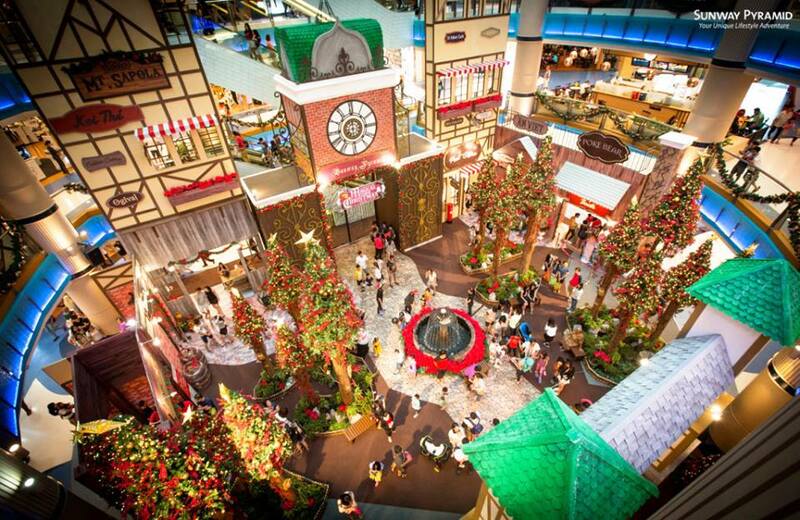 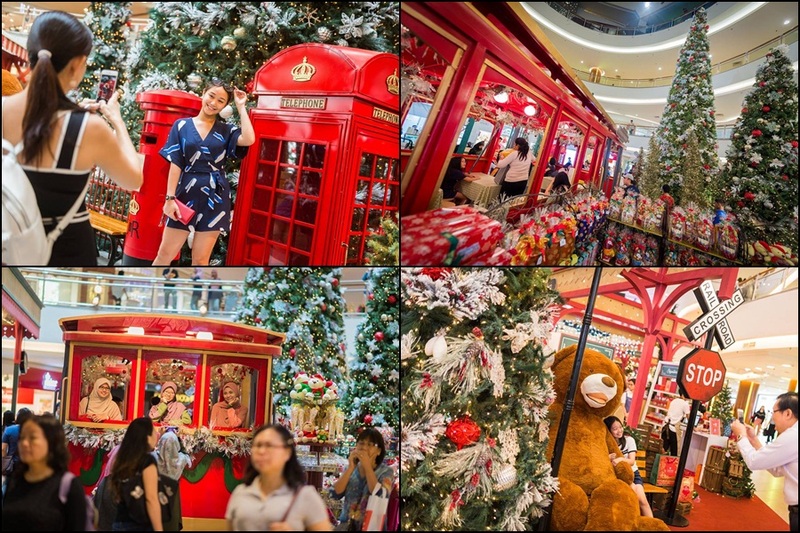 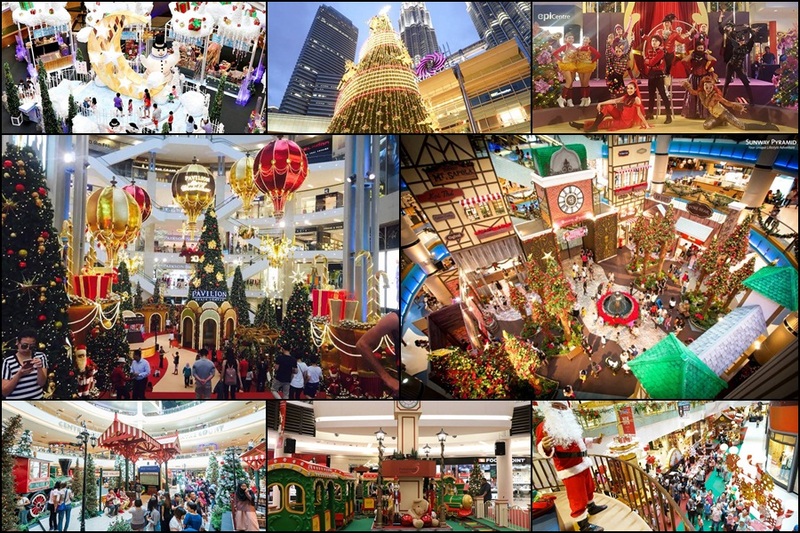 Here are the best eight Christmas theme decorations for shopping malls in Malaysia this year, check em’ out! 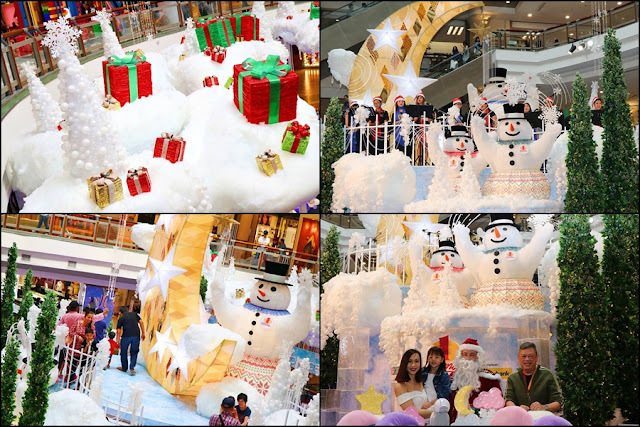 A whimsical winter wonderland has taken over 1 Utama Shopping Mall! 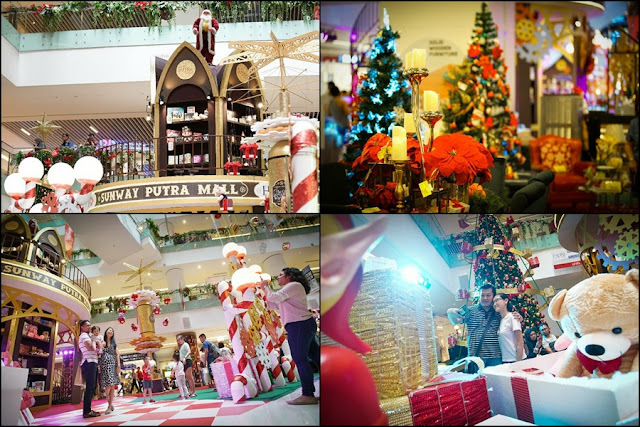 The snowy Christmas celebration is here to bring you a magical and wonderful holiday experience like no other. Serenade yourself with Christmas especially with melodious chords by carol singers and swing through the shimmering snowy clouds with little snowmen spreading gifts of love and joy! Get ready to board the holiday express train at Paradigm Mall that will take you on a fun and exciting ride to Christmasville! The holiday celebration will bring you a whole month of fun activities, performances, workshops and all things joyous in this little village set up at the mall! Make a stop at Mid Valley's Christmas station this holiday season and fill your heart with joy as the mall exudes a timeless English charm! 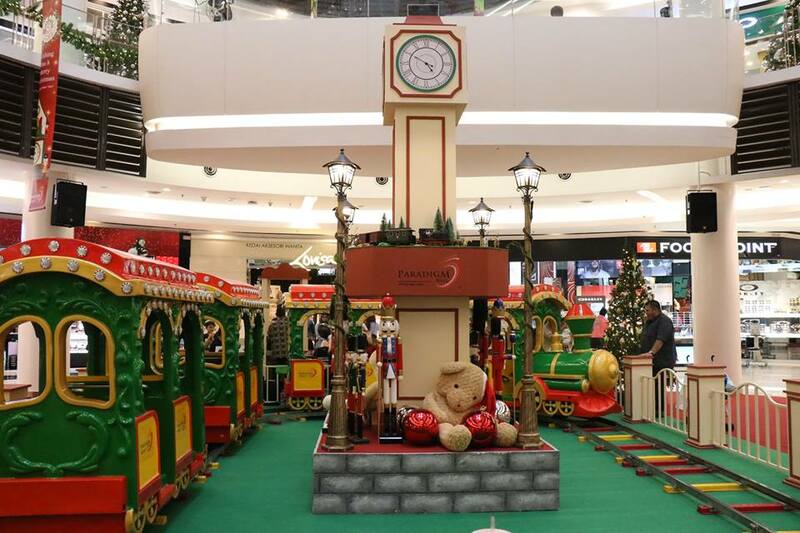 Step onto a steam-train ride back in time, get into the iconic red phone booth and enjoy a festive atmosphere in a countryside train station. 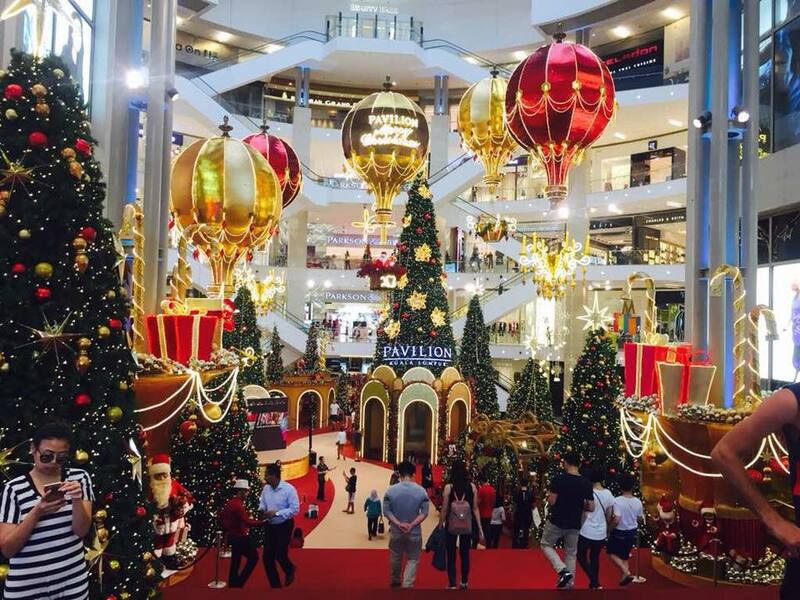 Twinkles and sparkles, charm and wonder - Christmas is here at Pavilion KL too! 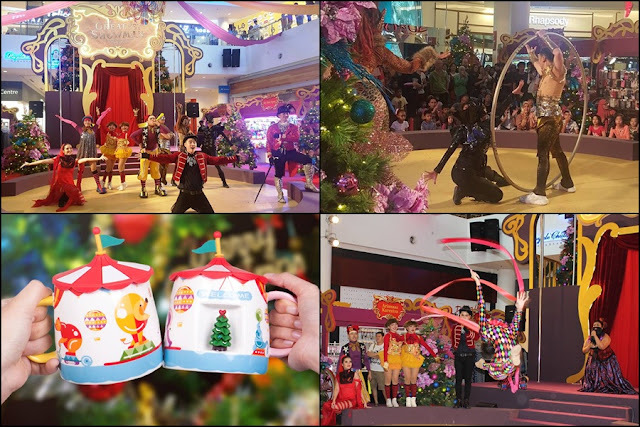 Inspired by hot air balloons featuring sprinkling of love, joy and goodwill, visitors will be able to feel the Christmas magic in the air with the various host of activities. 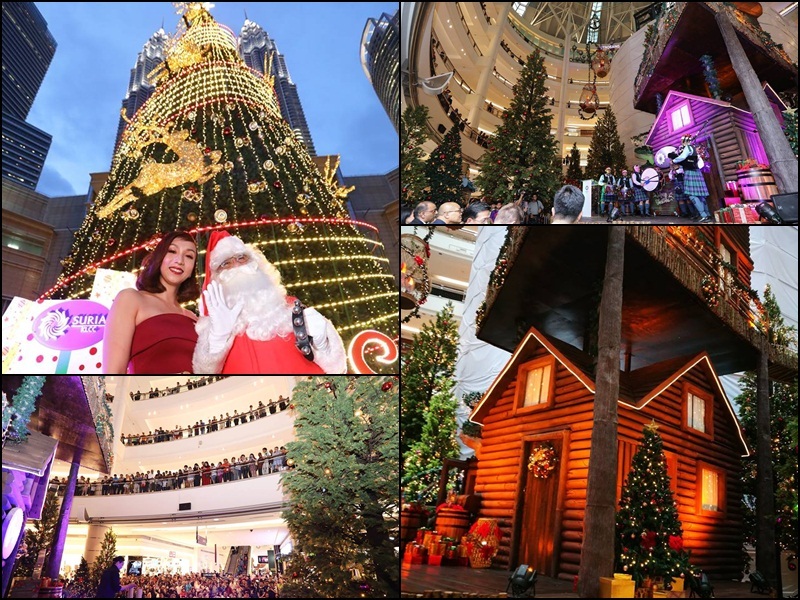 Sunway Pyramid is also celebrating a magical Christmas featuring cobblestone street, lined with towering Christmas trees and vintage store houses inspired by a Tudorian town. There are performances, music, games, and tons of other Christmas-themed activities that can be enjoyed for the whole family. 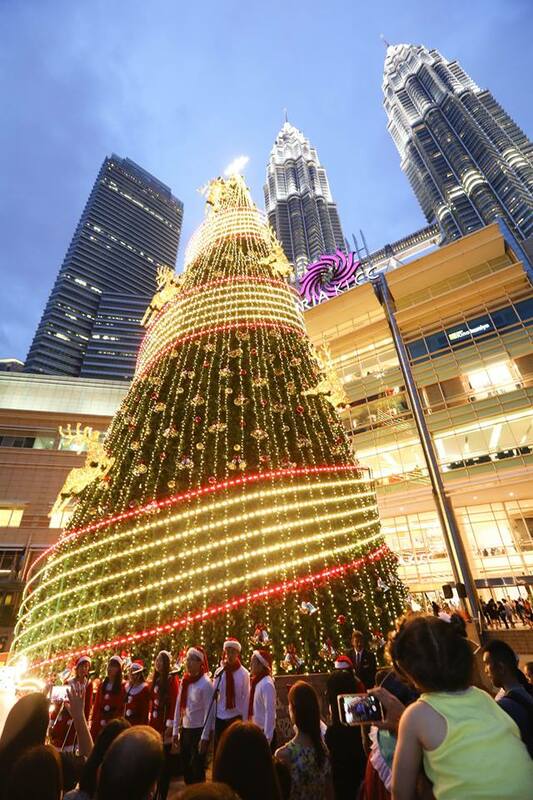 Like every other year, Suria KLCC will feature the tallest Christmas tree replica in Malaysia which has been certified by the Malaysia Book of Records. 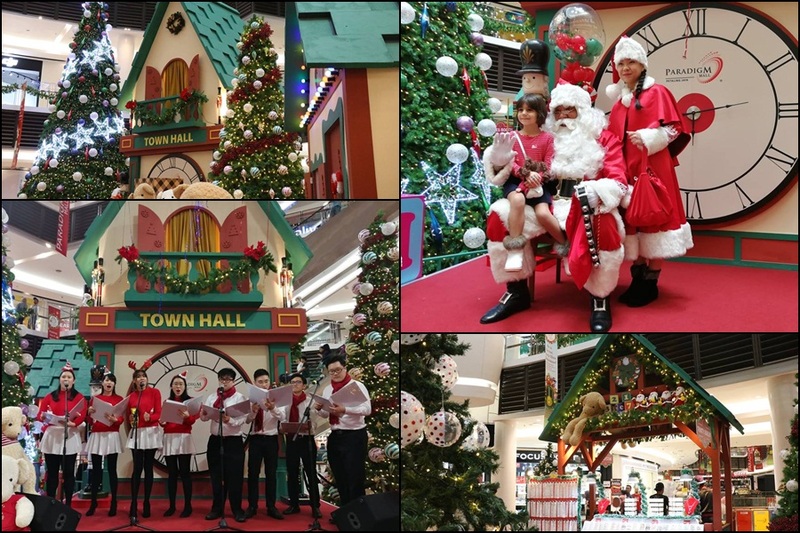 The Centre Court will host tons of activities and performances including Meet & Greet with Santa, choir performance by carollers, and others. 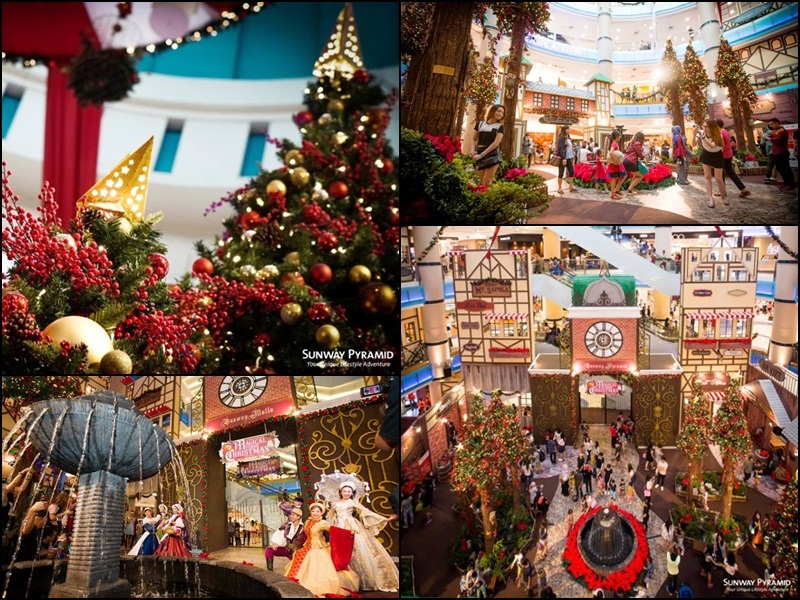 Sunway Putra Mall is ready to welcome visitors with magical Christmas wonders as Santa Claus is coming to town and he is bringing plenty of gifts from his Toy Factory! 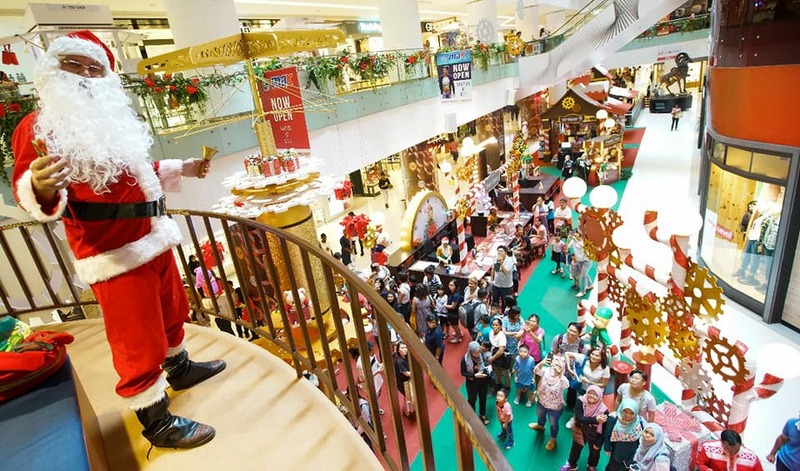 Bring the whole family for a day of holiday fun and watch Santa’s Toy Factory coming to life. 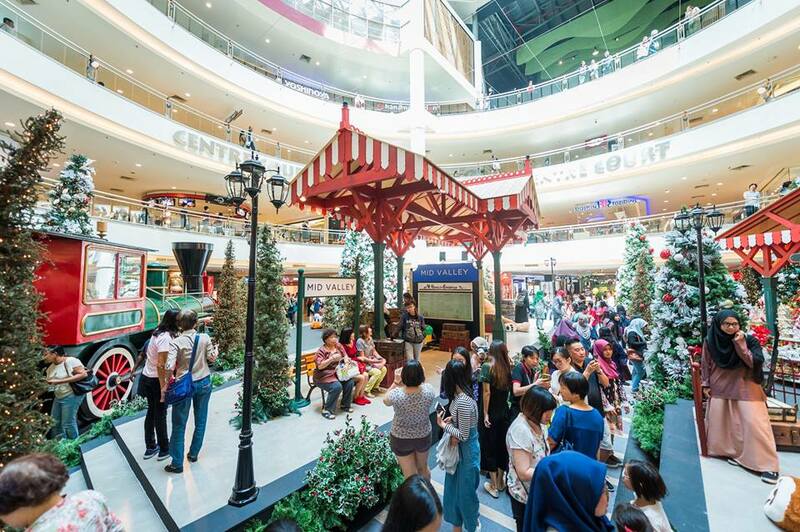 Don’t miss out the chance to meet Santa every weekend and play at Santa’s workshop, and there also attractive prizes to be won! 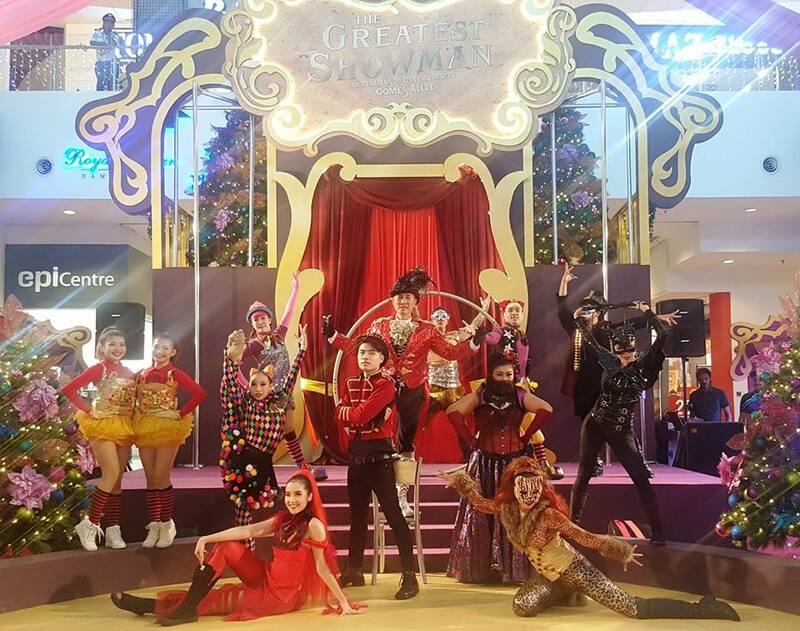 Catch the greatest musical show inspired by Hugh Jackman's upcoming movie "The Greatest Showman"! eCurve will be celebrating Christmas with a vibrant circus-themed display and fun carnival activities, and the entrance is absolutely free!